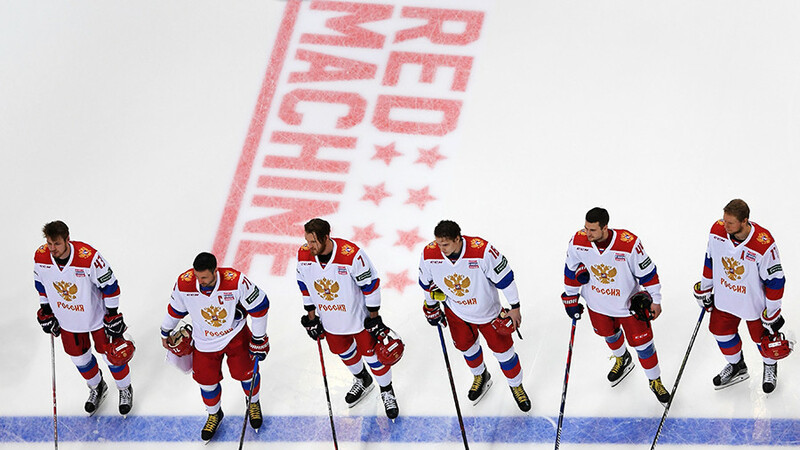 After the International Olympic Committee (IOC) additionally banned several Russian athletes for the upcoming 2018 PyeongChang Games, including members of the ice hockey squad, RT spoke to some of the hockey veterans. 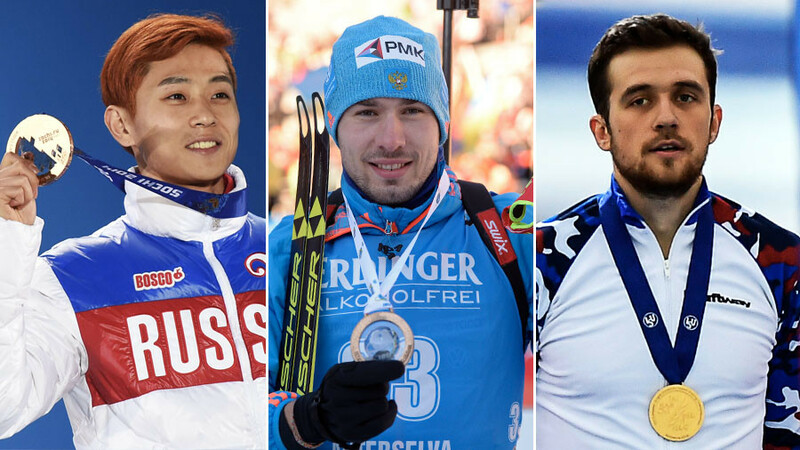 The news about the list of the IOC-approved Russian athletes, which didn’t include a number of the team’s leading medal contenders, appeared on Tuesday. 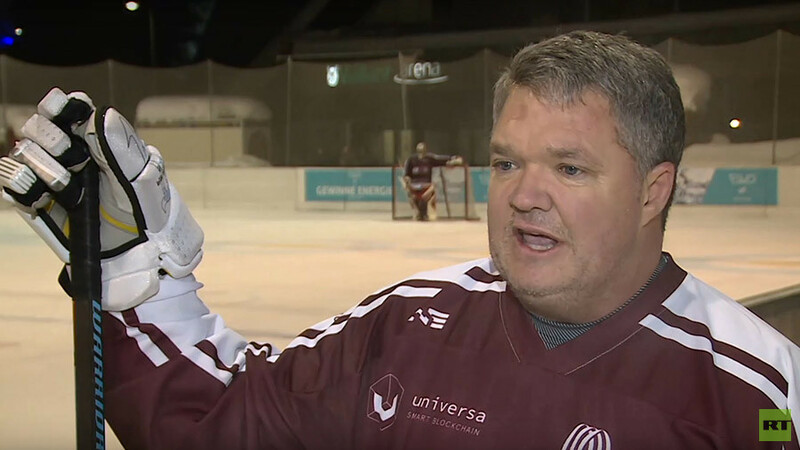 The list also didn’t include four members of the men’s ice hockey team, with three of them having previously played in the National Hockey League. 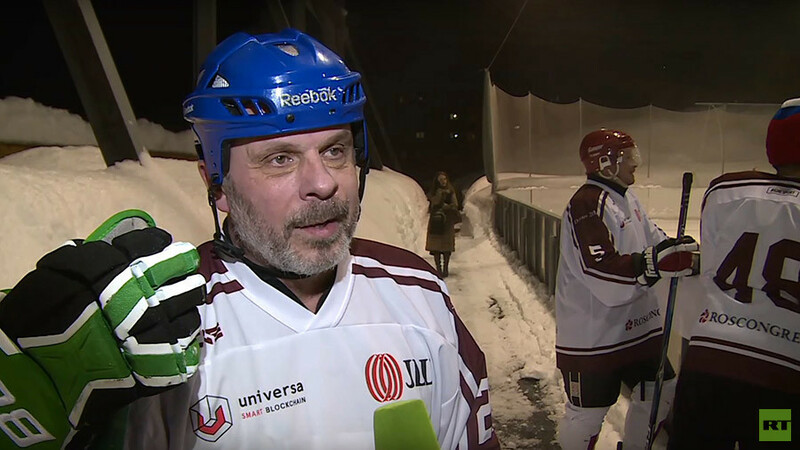 While visiting the 2018 World Economic Forum in Davos, Switzerland, RT had a chance to talk to American two-time Stanley Cup winner Doug Brown, Swedish two-time world champion Anders Carlsson, and US former NHL scout and NCAA pro hockey coach Scott MacPherson, who were taking part in an exhibition veteran match, organized by the ‘Russian House’ as the part of the forum. 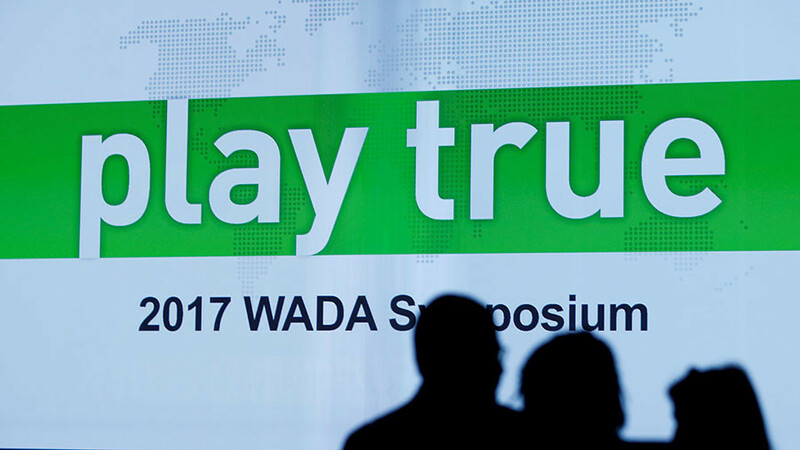 The trio shared their views on the IOC’s decision, which has affected athletes in a sport they have dedicated their lives to. Doug Brown: I don’t want to get into specifics, obviously, but it’s a terrible situation. It’s too bad it ever happened. Drugs in sports, you know, everyone does the best to try to play fair. 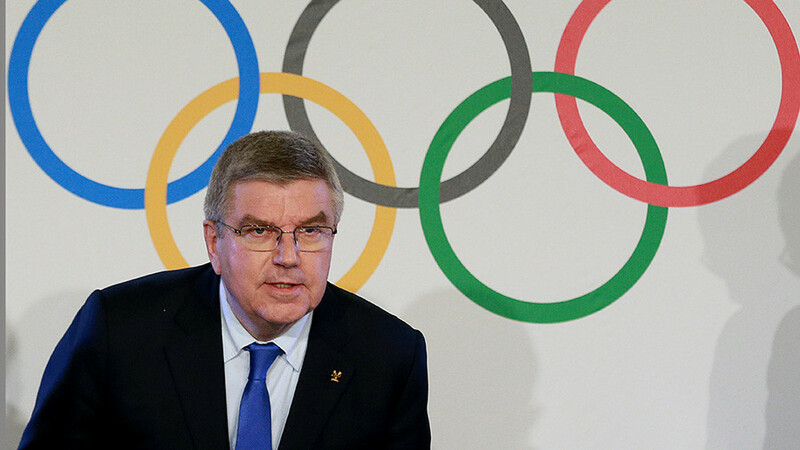 It’s a tough situation, I’m not sure what happened today with the Olympic Committee and what’s going on but obviously as athletes, we all want the best to play against the best at all times and in the Olympics, period. But this year it’s a little different where it’s being played, and the politics of it, and the economics of it. Anders Carlsson: I think it’s awful. Russia should go with the best team, because they have the best hockey players outside the NHL. And it’s going to be sad for the tournament that the best Russian [players] are not coming. I think there is a huge problem with the athletes taking illegal drugs. They have to stop that. 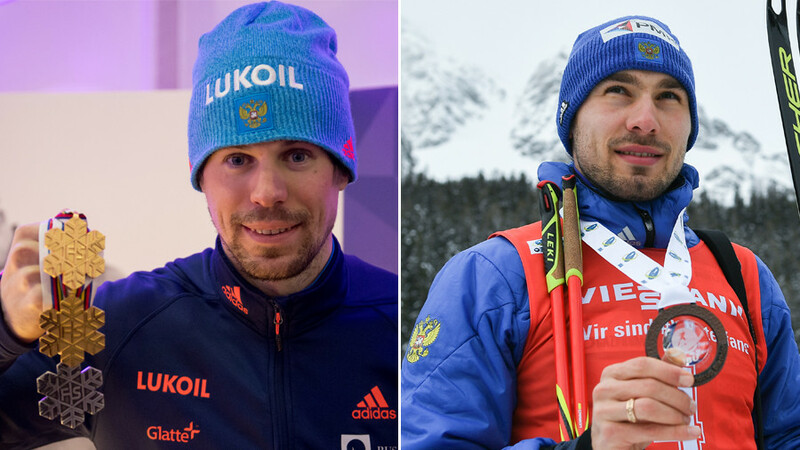 I think it’s a good part [decision], but I think they have to be able to do it a little bit earlier, not just three or four weeks before the Olympics, that’s sad I think. 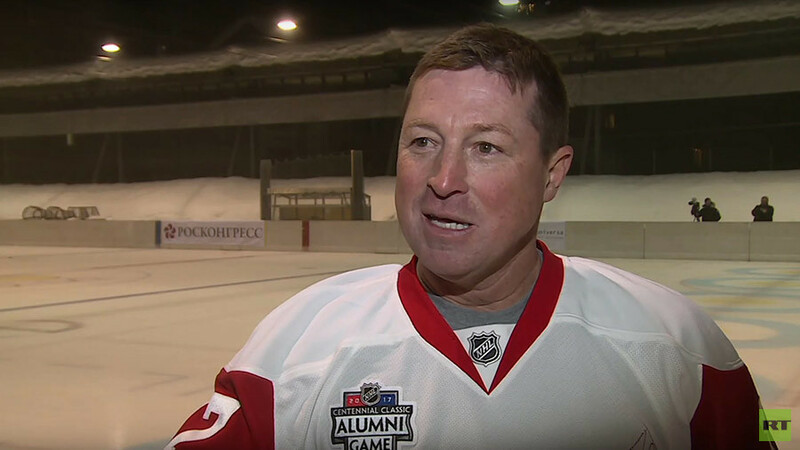 Scott MacPherson: You know the Russian hockey team, and I’m talking about it because I’m a hockey person, the players that are on the Russian team are guys that we’ve played against from the time when we were little kids. We know that they are clean. Unfortunately politics seems to be slipping into athletics and that’s really not good. The people that are caught should be prevented from participating, but the people that are clean [should be allowed to compete]. It’s an individual decision to use drugs and dope, just like it is in society. Somebody works at a prominent Fortune 500 company and somebody in the office is doing cocaine. Not everyone in the office gets penalized. It is done on the individual bases.